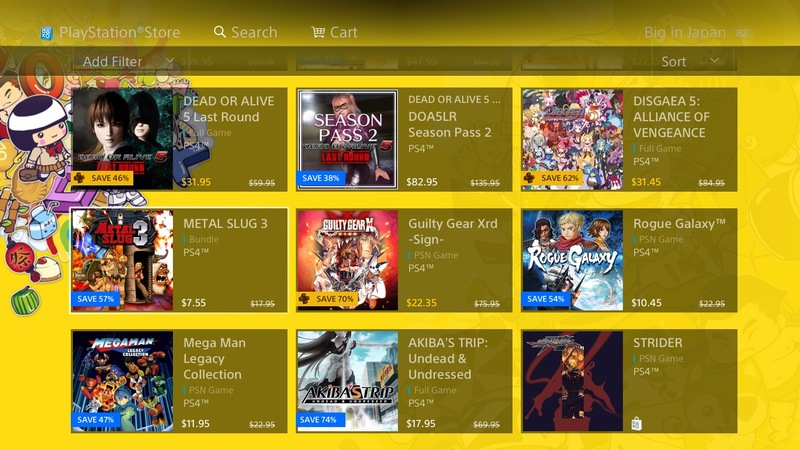 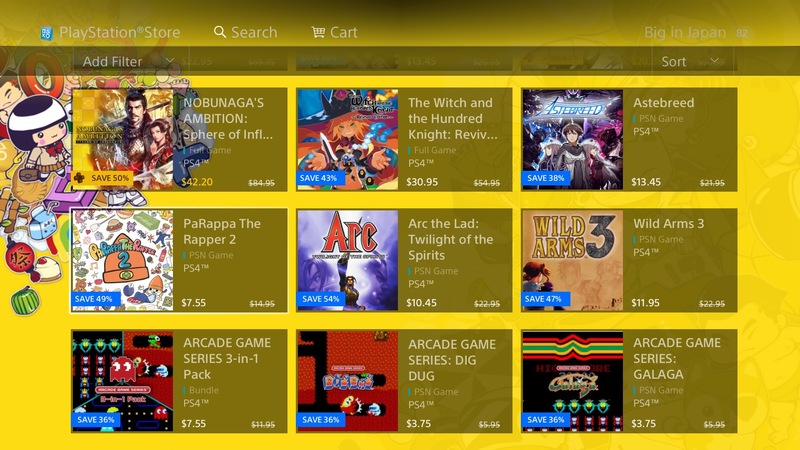 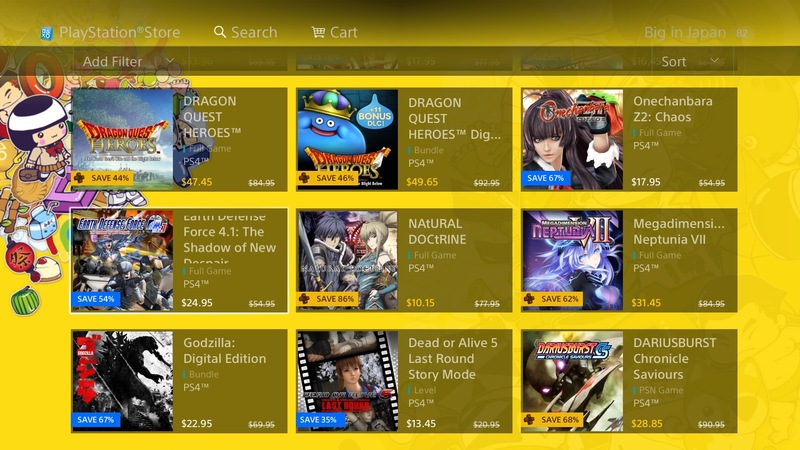 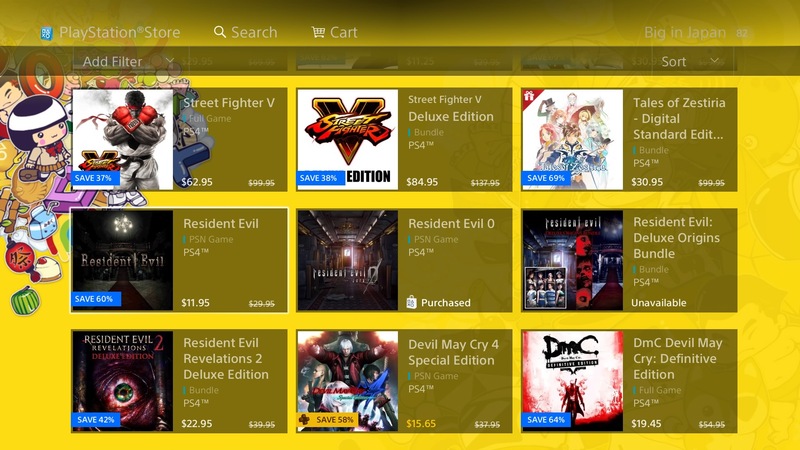 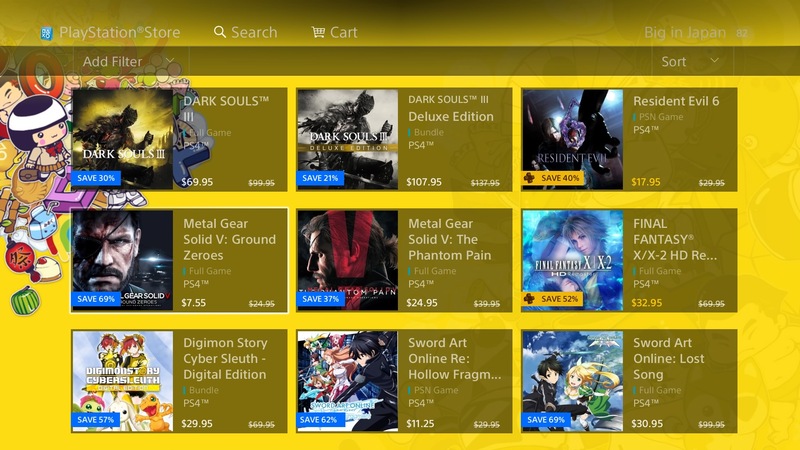 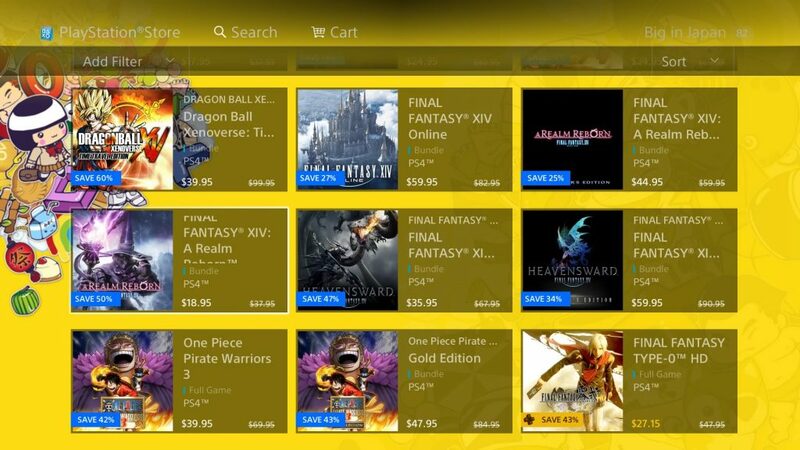 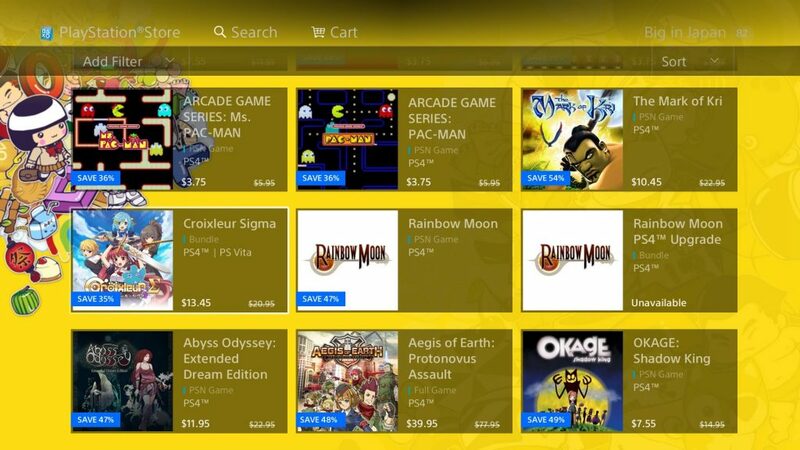 The next fortnight’s batch of discounts are now up on the Australian PSN store. 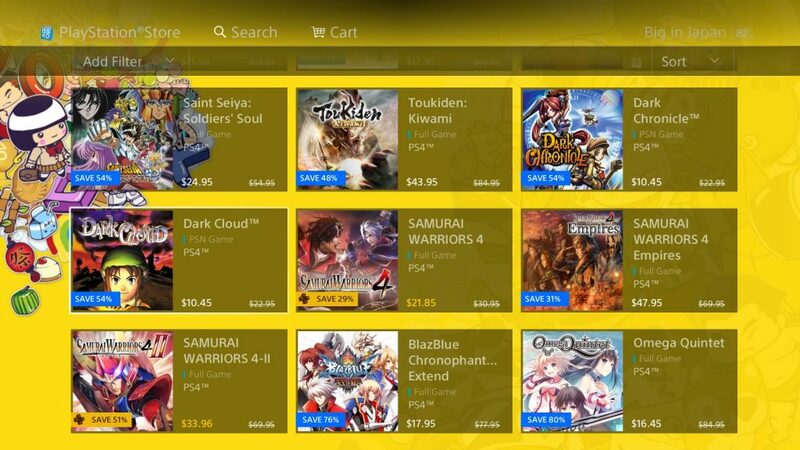 There are a lot of juicy deals from Japanese publishers.You can see all deals in the below gallery, however we’ve picked the five best deals that you should get around if you A. Haven’t bought the game already B. 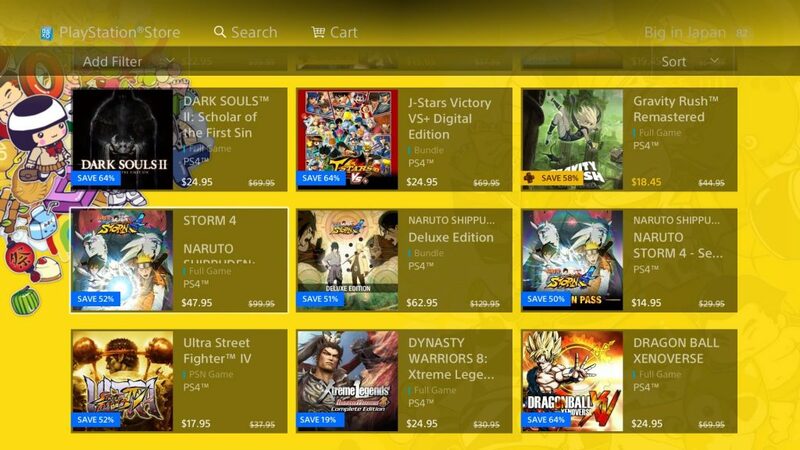 Can afford it C. Your PS4’s HDD has enough space or D. All of the above.